2017 was quite a year for us here at Nicola Wilson Eventing. 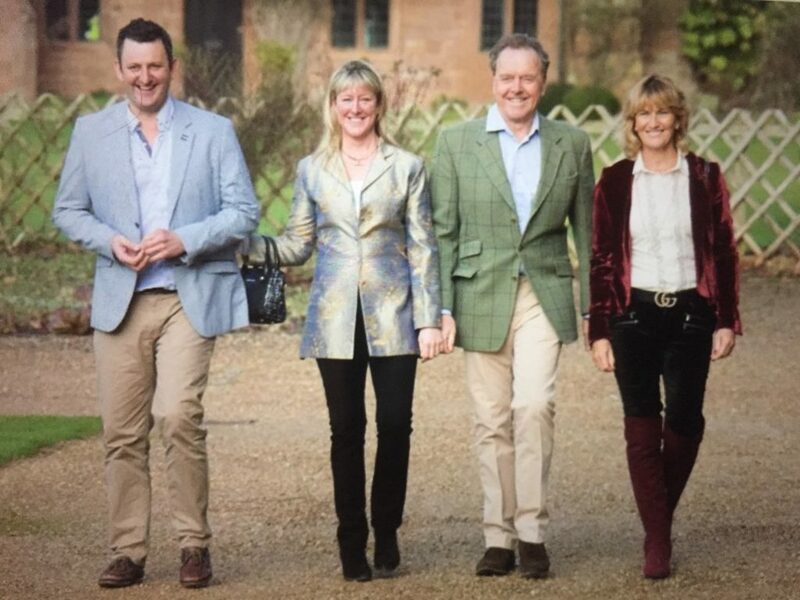 I was delighted to attend the British Eventing Awards lunch last week with owners James and Jo Lambert. Their fabulous horse Bulana won the Light Horse Calcutta Challenge Cup as the BE Leading Horse of the year. I was thrilled to receive the Jane Holderness Roddam Trophy for the highest placed British rider at the European Championships where I won an Individual Bronze Medal with Bulana. It was also fabulous to receive recognition for the wonderful season our young horses had in 2017 picking up the Foundation Points Leading Rider.